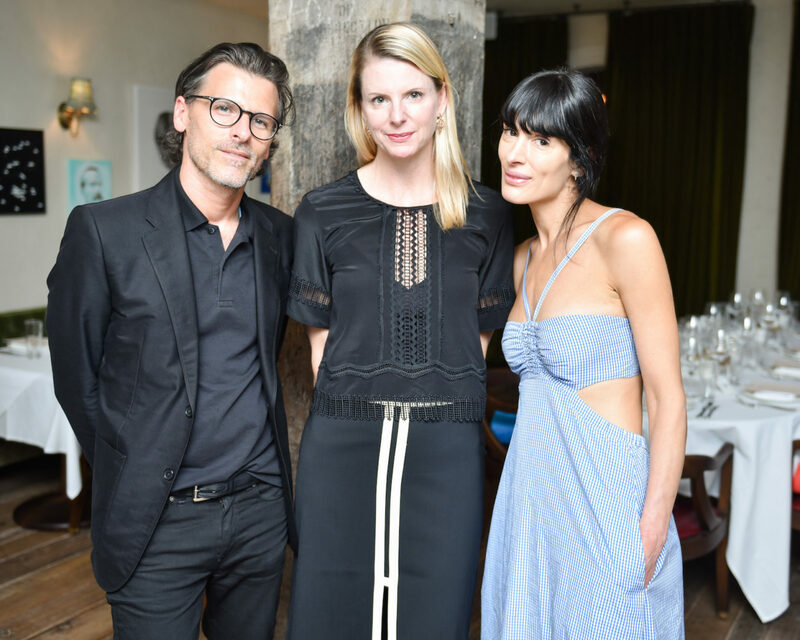 Art Production Fund’s Casey Fremont and Fort Gansevoort’s Carolyn Tate Angel invited guests to an intimate lunch at Cecconi’s Dumbo on Tuesday, June 27. The gathering launched Art Sundae, a program that aims to bring children of all ages and backgrounds together to learn about and interact with art. Left: Benjamin Bashein, Karen Duffy, and Athena Calderone. Carolyn Tate Angel and Thakoon Panichgul. Curtis Kulig and Casey Fremont Crowe. Raúl de Nieves, Elise Peterson, and Kathleen Lynch. Andi Potamkin and Bettina Prentice.